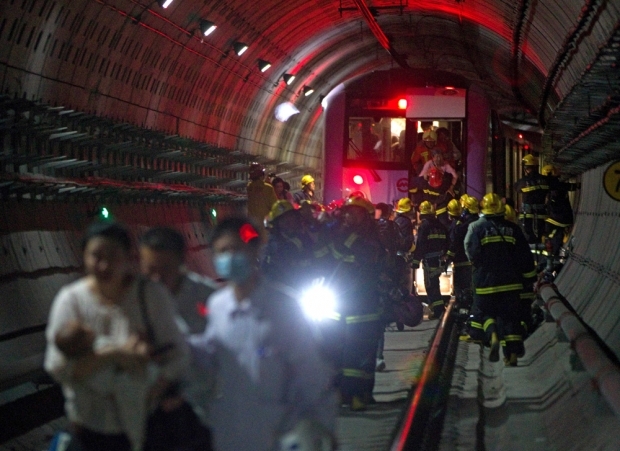 Emergency personnel evacuate passengers after a subway train collision in Shanghai on September 27, 2011. The crash between two metro trains injured more than 280 people, and more than 500 passengers had to be evacuated. The collision was apparently caused by a signal failure. This week on Sinica, we’re delighted to host Ananth Krishnanin, the China correspondent for the Hindu, who joins our hosts Kaiser Kuo and Jeremy Goldkorn for an in-depth discussion not only of this accident, but also of the general state of Chinese-Indian relations, which are showing strains as evidence rises suggesting the bilateral trade relations are somewhat one-sided. Ananth, Kaiser, and Jeremy also discuss the general state of Islam in China, and talk about how the diaspora is developing across the region.